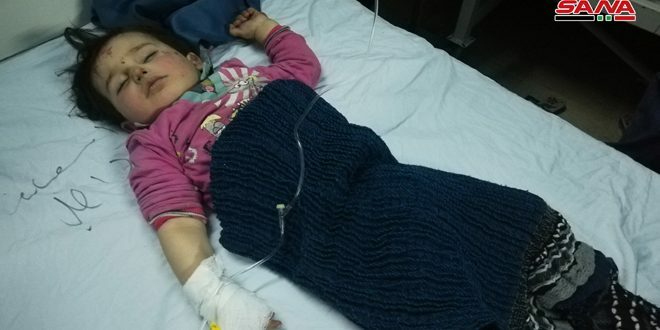 Idleb/Sweida, SANA – One civilian was martyred and a child was injured on Saturday by a sniper attack on Kefraya and al-Foua’a towns which have been besieged by terrorist organizations for 3 years. 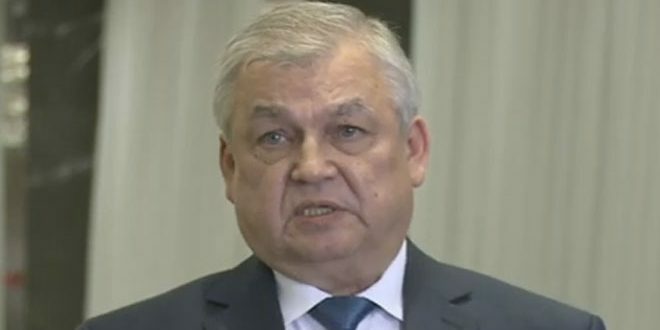 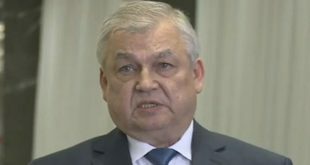 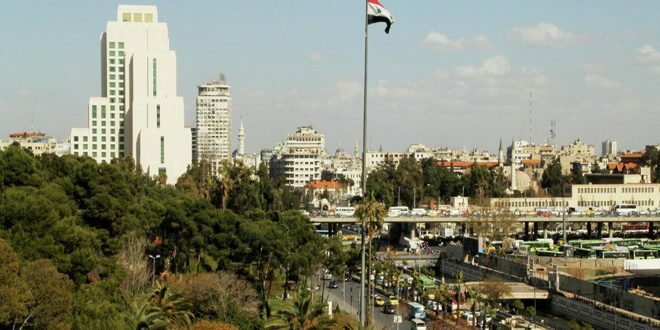 Civil sources reported that terrorists positioned in Binnish town targeted citizens with sniper fire, killing a young man and injuring a 12-year-old child. 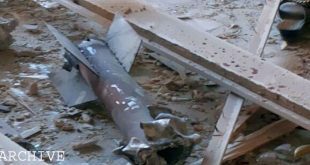 The terrorist organizations positioned in Daraa eastern countryside on Friday fired two mortar shells on the towns of Ara and al-Qraiya in Sweida southwestern countryside, causing only material damage to the citizens’ houses. 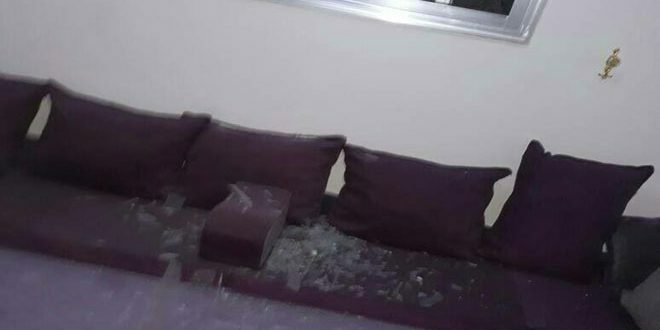 A civil source said that a mortar shell, fired by terrorists, positioned in Bosra al-Cham, hit the old town of Ara, causing material damage to a number of houses, no casualties reported. 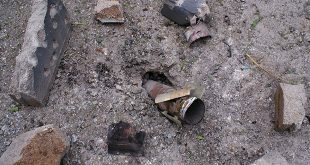 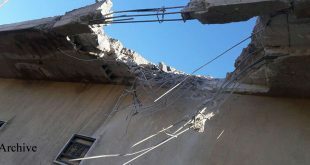 The source added that another shell targeted al-Qraiya town and caused material damage to one of the citizens’ houses.